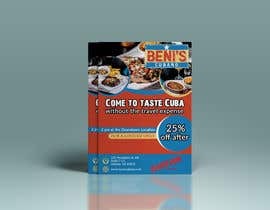 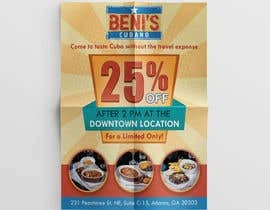 We need a flyer to go with the promotion. 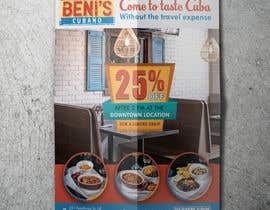 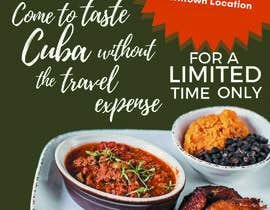 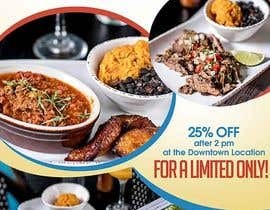 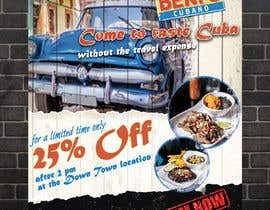 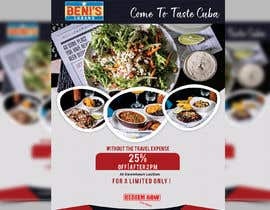 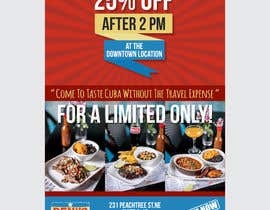 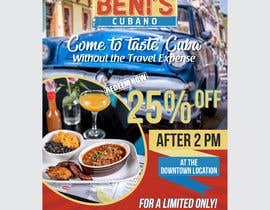 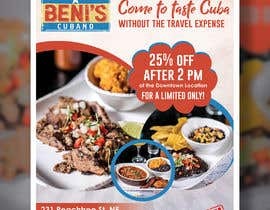 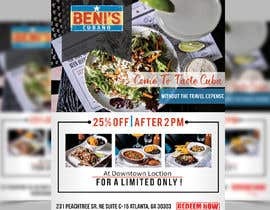 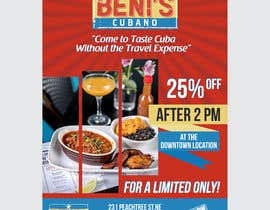 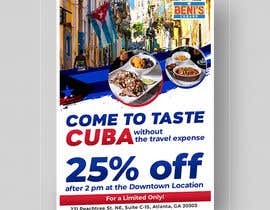 "25% off after 2 pm at the Downtown Location"
Say: “For a Limited Only!”? 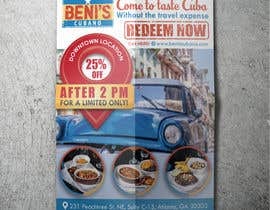 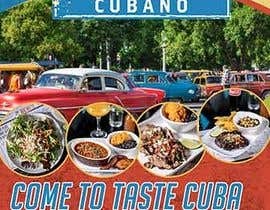 Please have one of the logos attached, and at least one picture of the food. 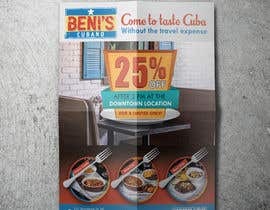 Hi, Please Check My Entry #21 Thanks!